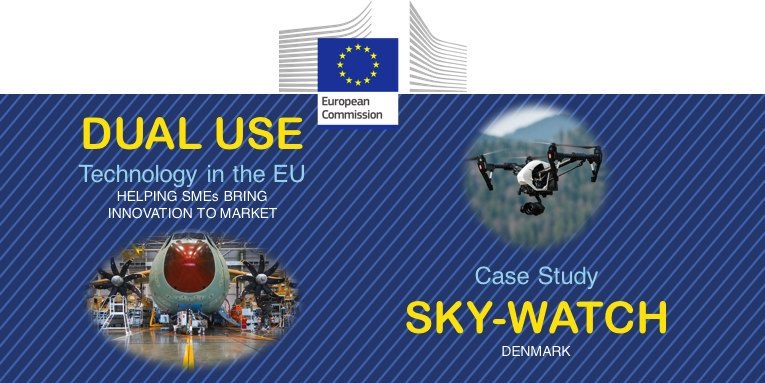 Our partner Sky-Watch will join the BVLOS Challenge in Odense where a scheduled long range flight should generate test data for our use case in Agile. It will be a great opportunity to demo the Ground Monitoring AGILE feature. 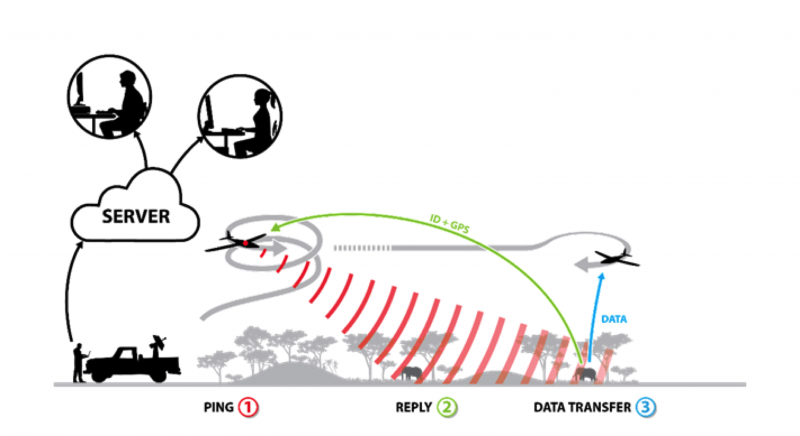 Dual-use in technology means that it can be used for both peaceful and military purposes. 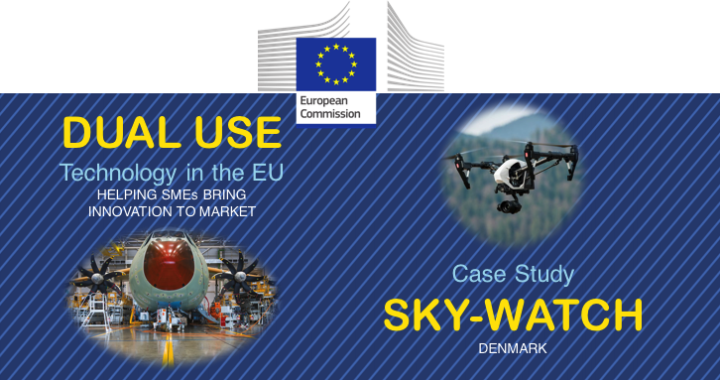 In this context, Sky-Watch has been invited by the European Commission to explain how H2020 funded project helps his business strategy. 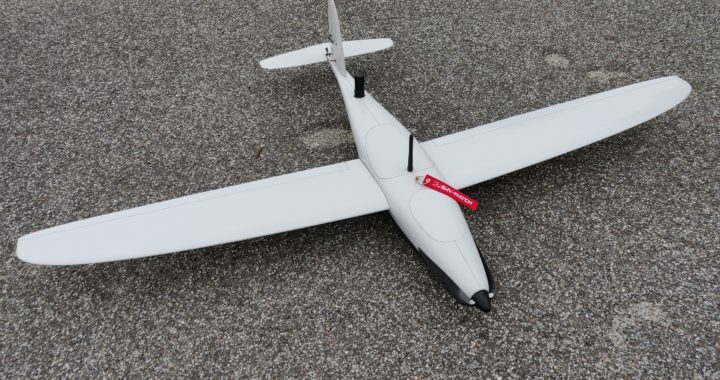 “AGILE provided Sky-Watch with the opportunity – and funding – to trial this new technology, without the need to search for commercial investors who tend to be risk-averse. Being part of a consortium also put Sky-Watch in contact with major companies, providing credibility, knowledge, and opportunities for further collaborative efforts. One of the challenges of living in countries with poor infrastructure, human inaccessible places, or areas of natural catastrophes is that more often than not, there is little or no Internet access. This restriction makes it challenging when trying to gather, arrange, and access data. You might ask why this data is important and how it would be used? Well, for starters it would help the residents align their resources, monitor live stock and protect endangered species. 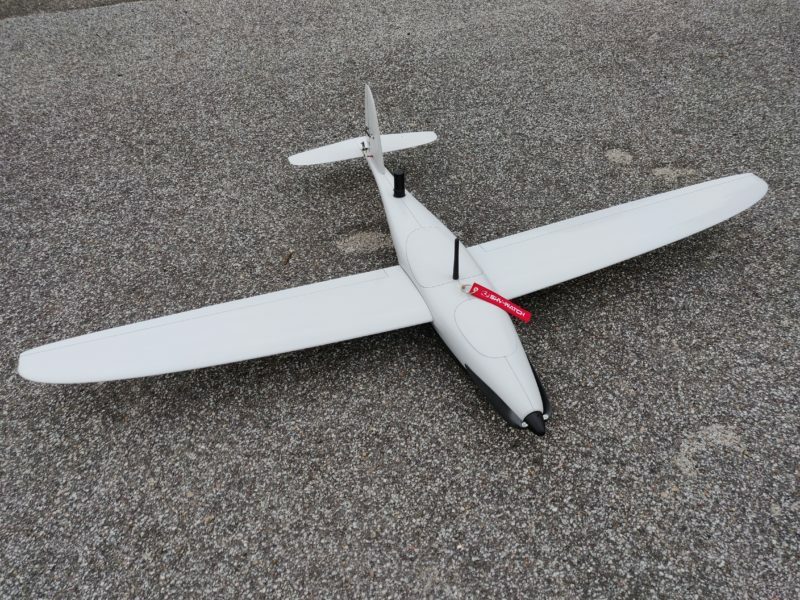 This pilot uses the Agile Gateway as a gateway between the Internet, when accessible, and an unmanned drone collecting various data spread out on large areas.